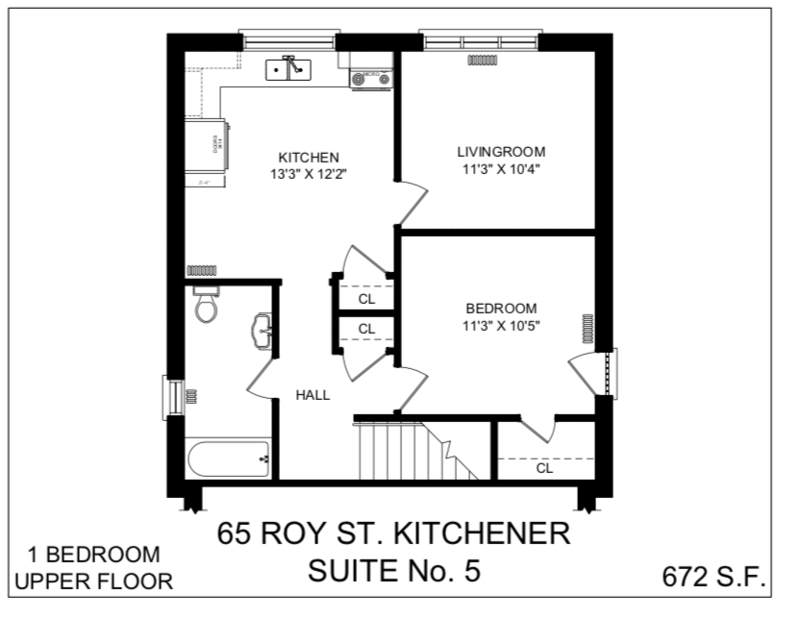 About 61 & 65 Roy St.
61 & 65 Roy Street are two newly renovated Boutique houses located in the heart of downtown Kitchener. 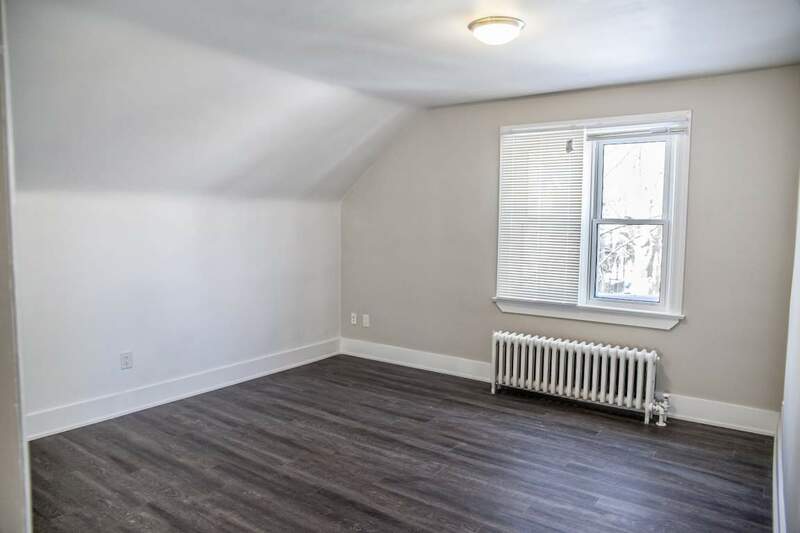 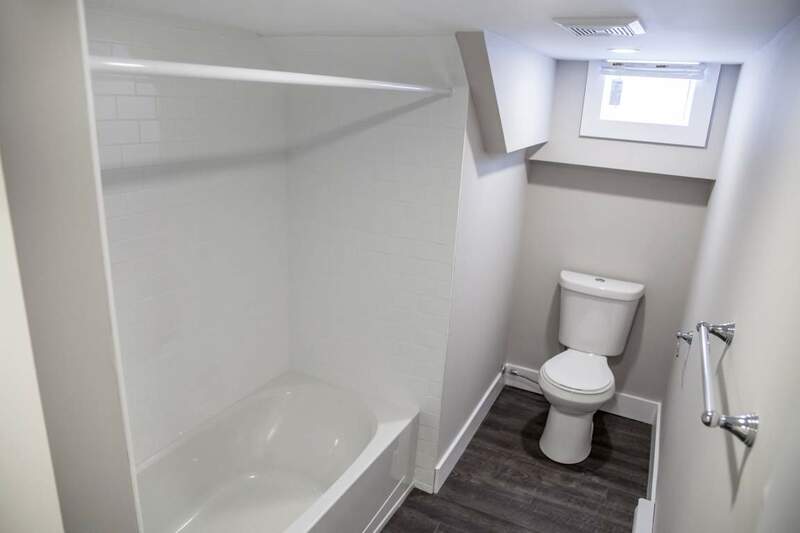 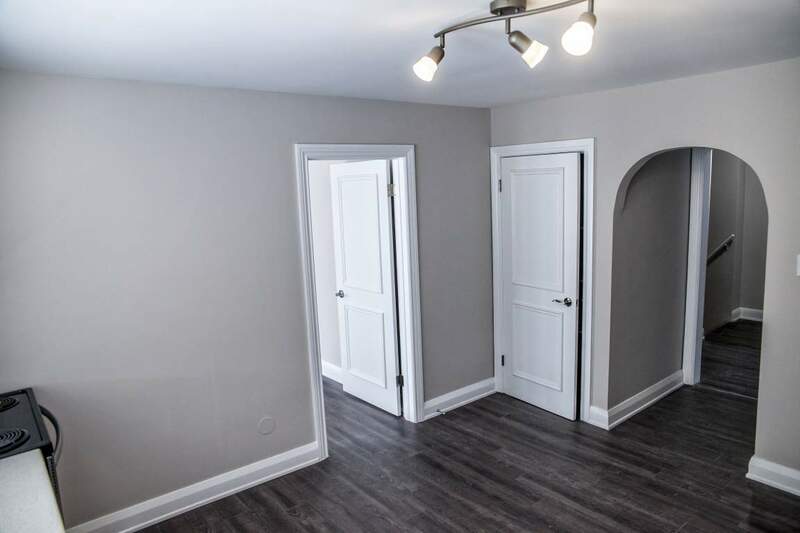 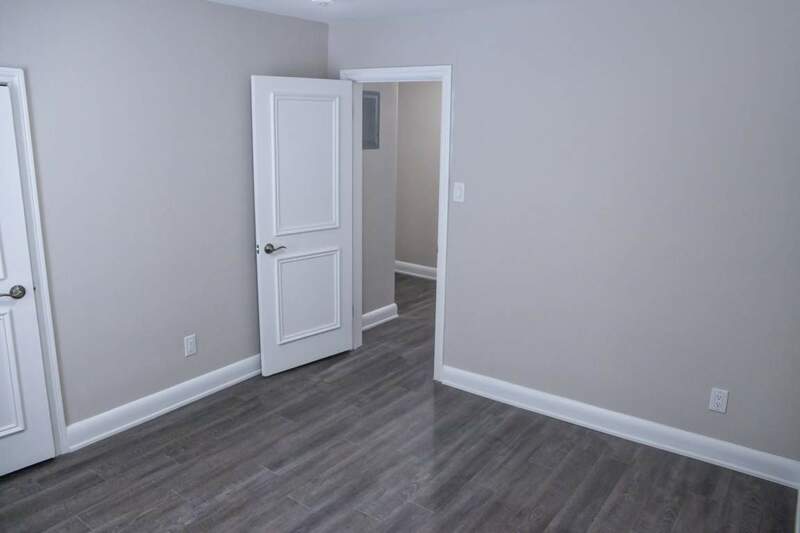 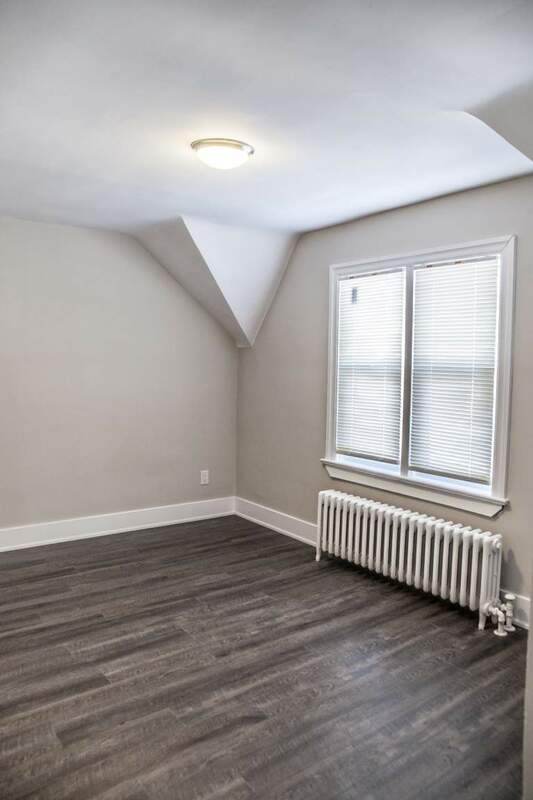 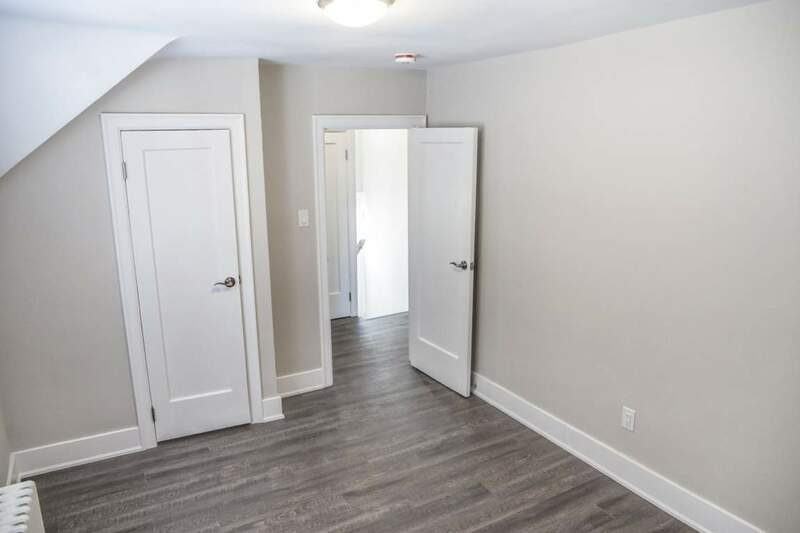 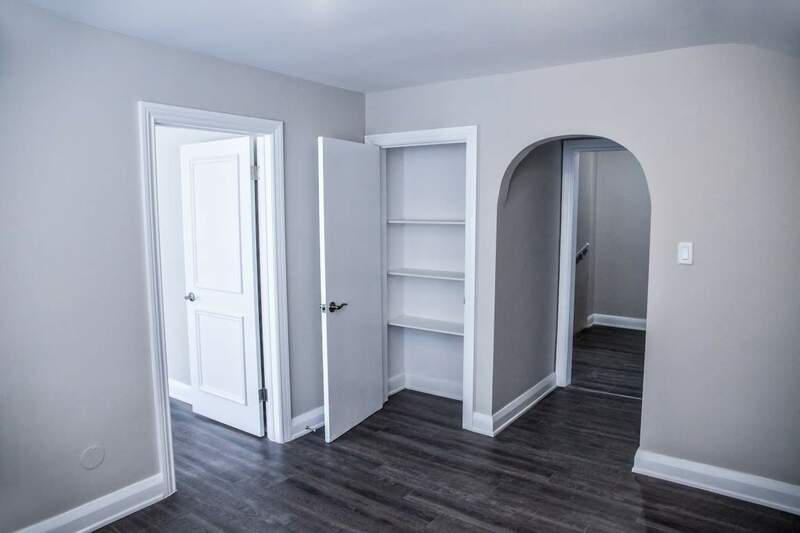 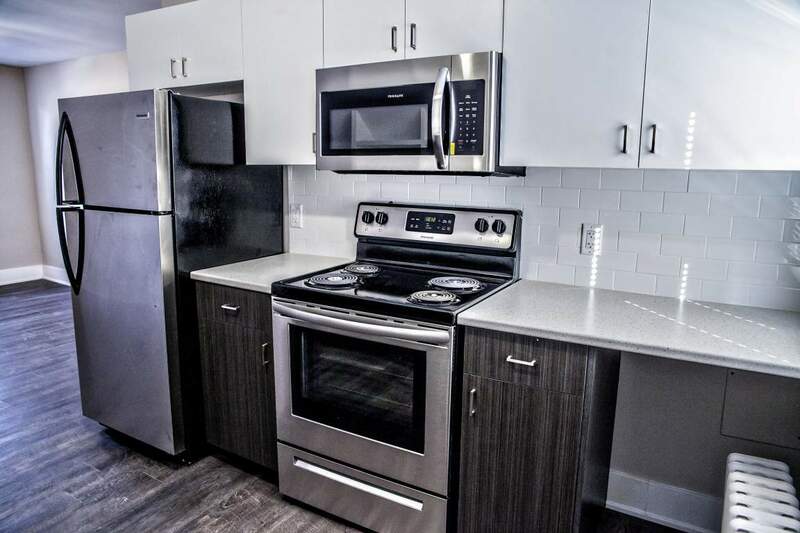 These two buildings will offer newly renovated units featuring unique floor plans, open concept kitchens, and stainless steel appliances. 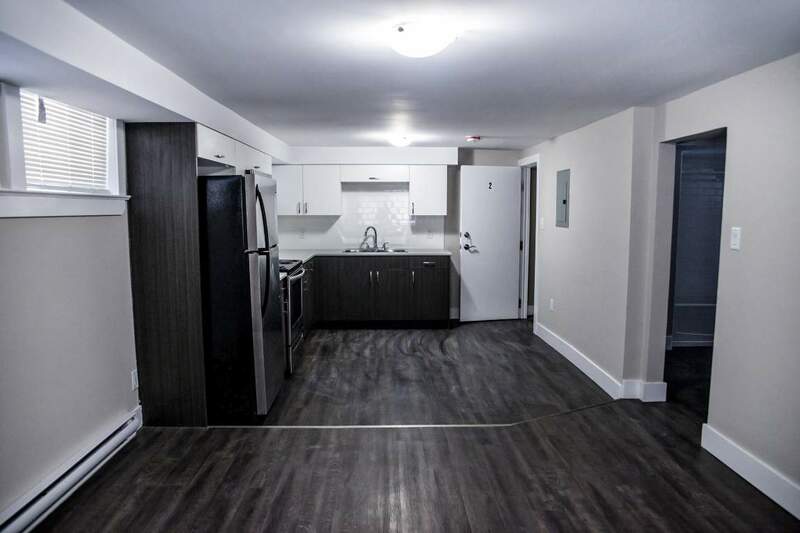 Enjoy the luxury of newly renovated units combined with the convenience of a professionally managed rental building. 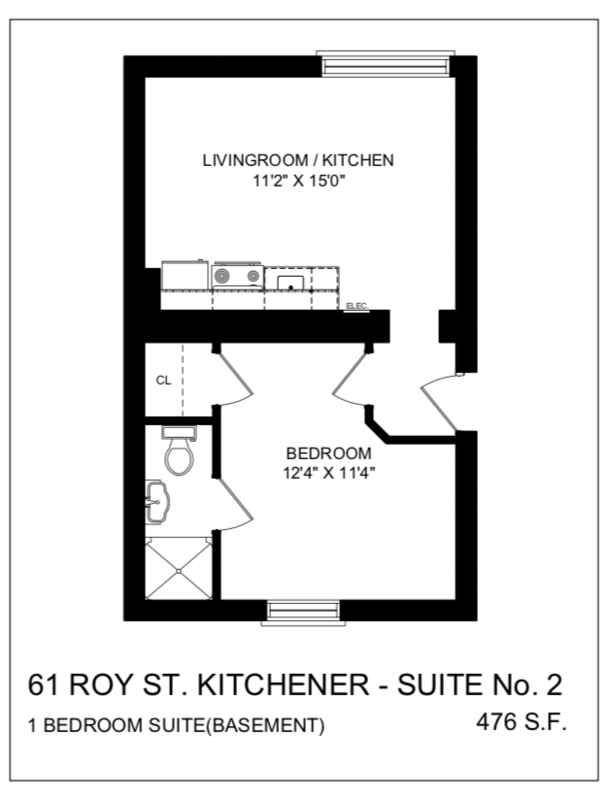 Call us today at (519) 590-8797 to book your showing for after December 1st! 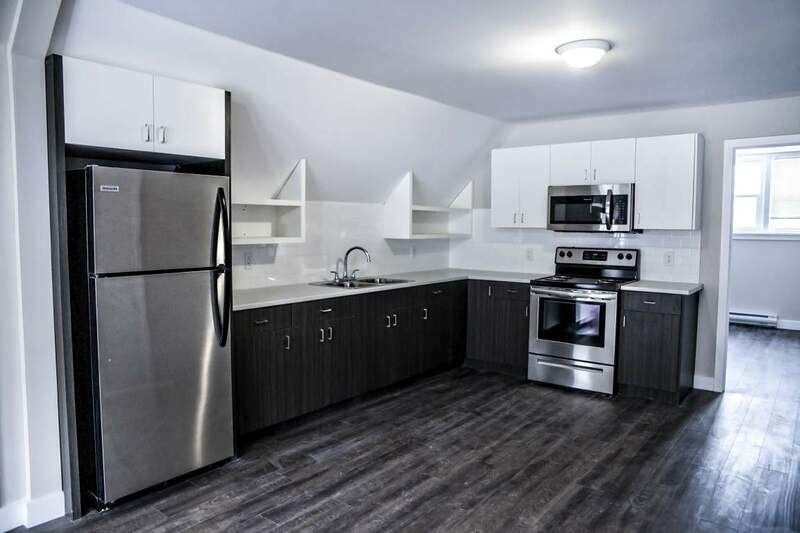 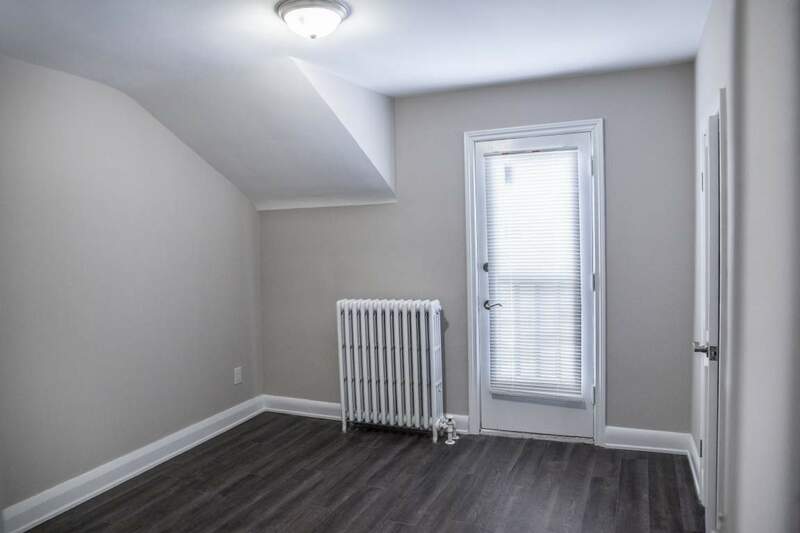 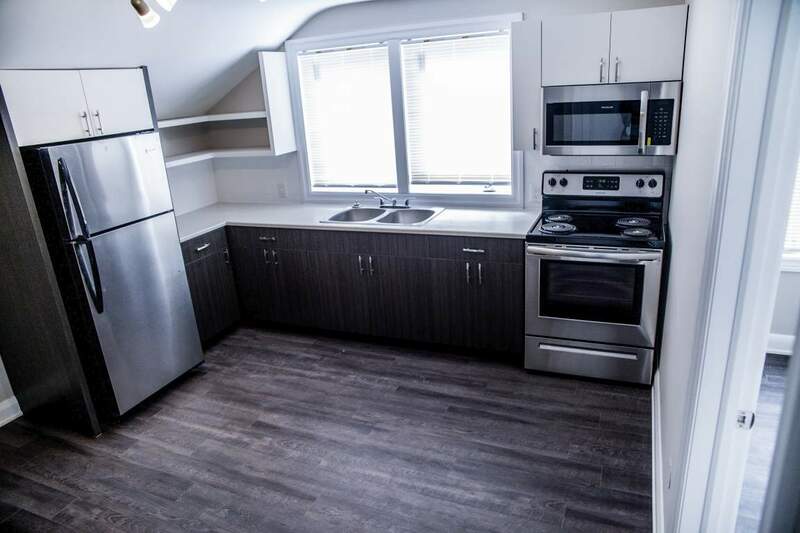 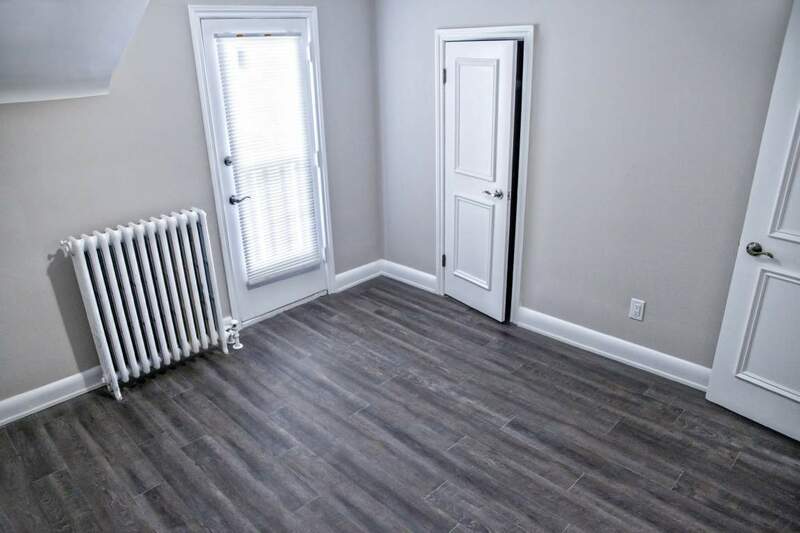 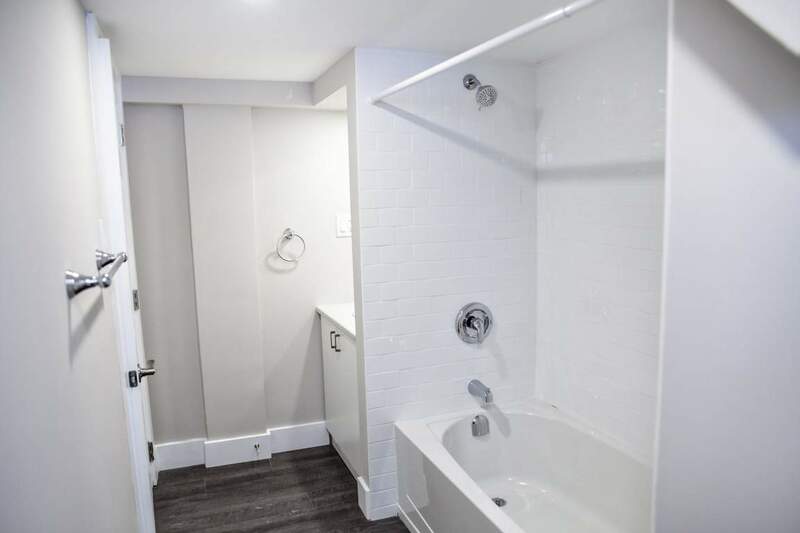 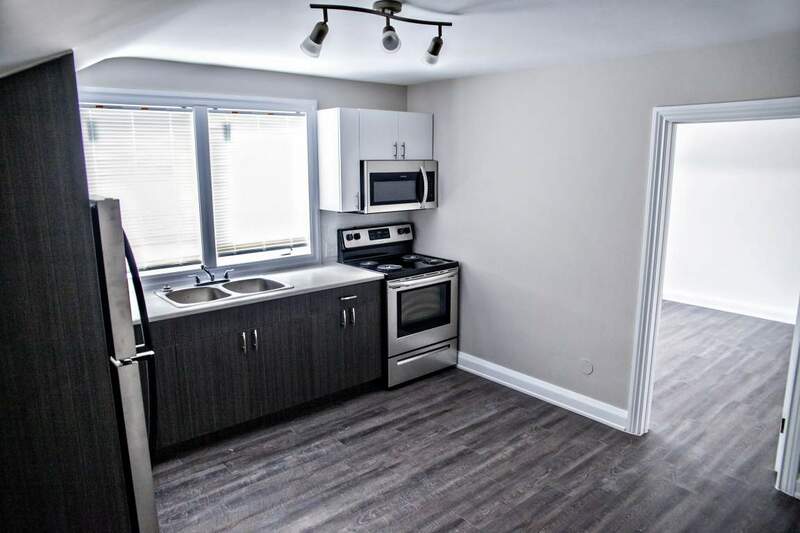 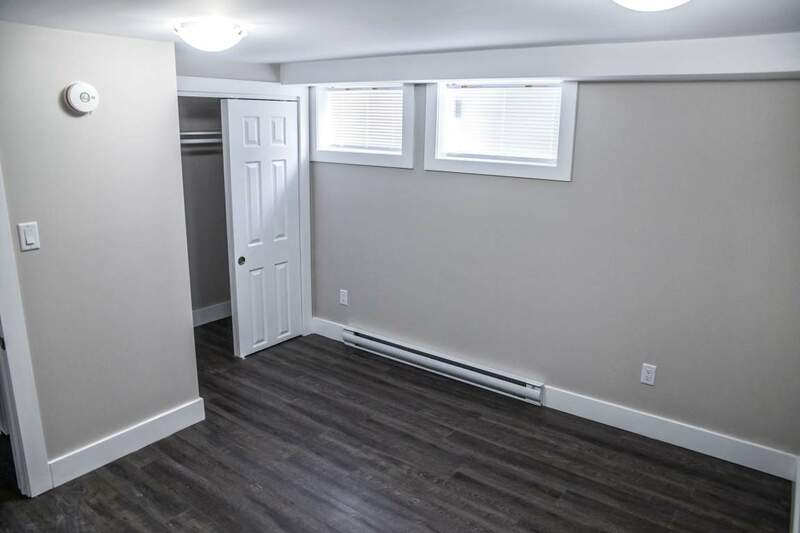 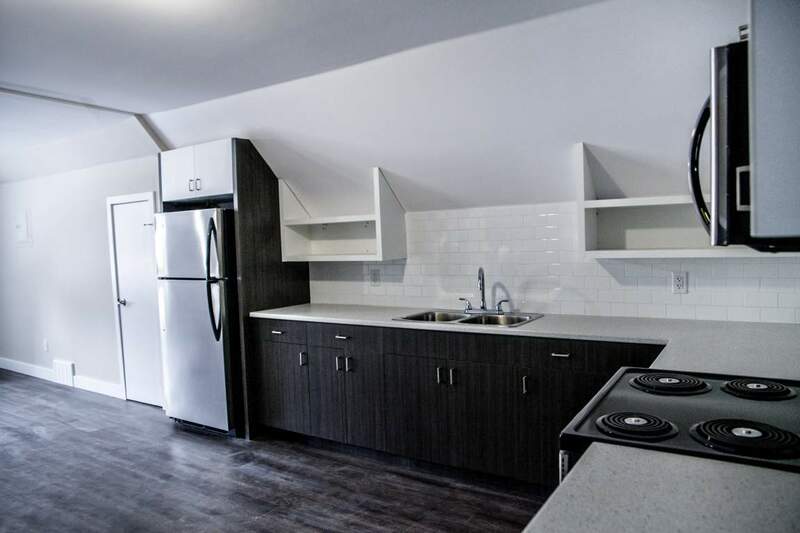 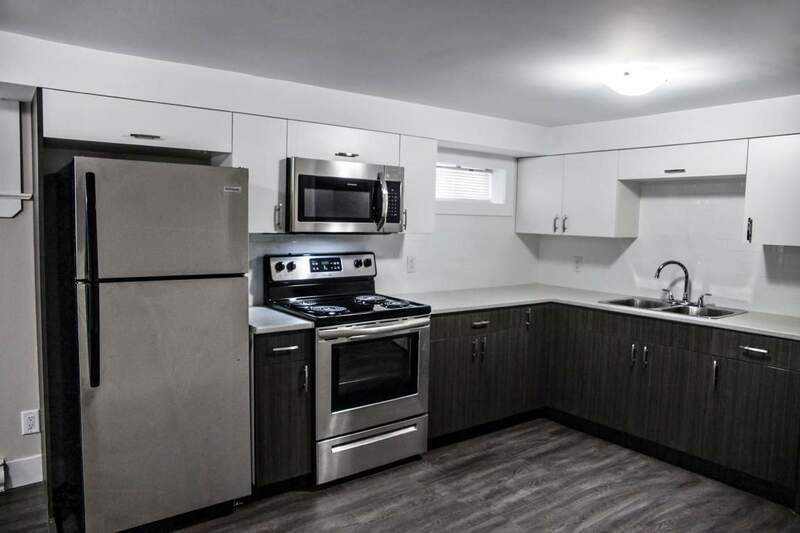 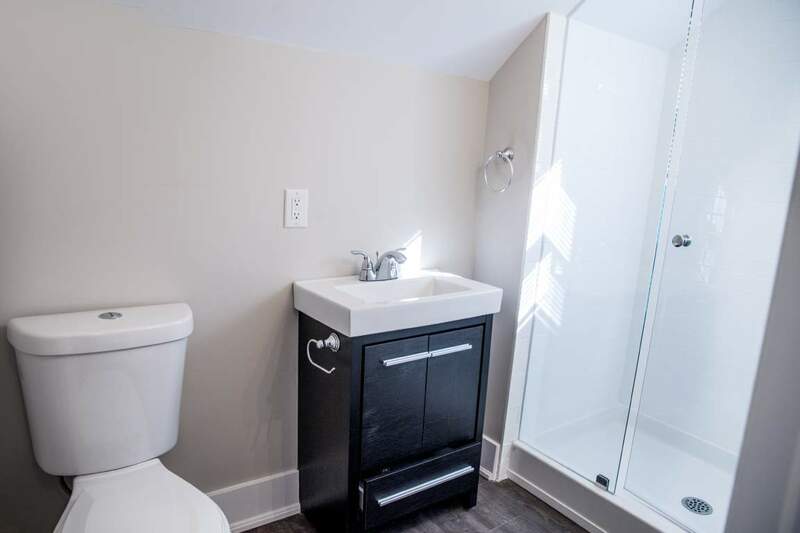 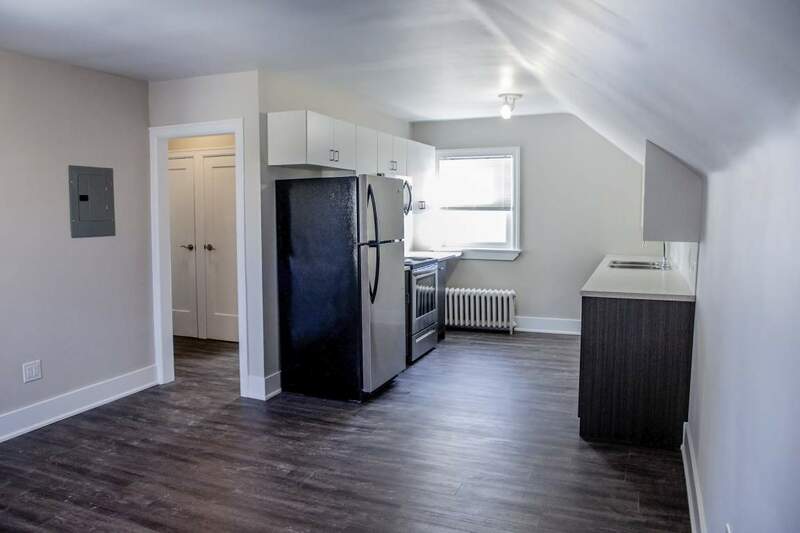 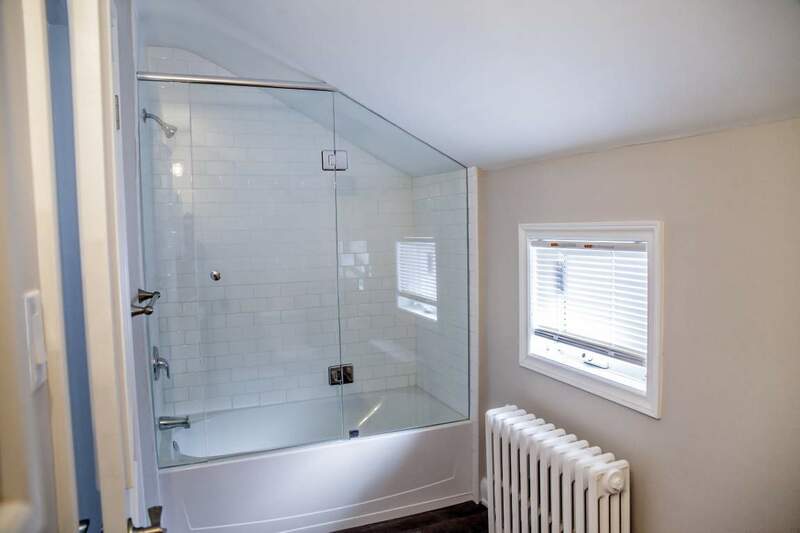 Bachelor Availability - 61 & 65 Roy St.
1 Bedroom Availability - 61 & 65 Roy St.
61 & 65 Roy Street are located in downtown Kitchener, situated within walking distance to public transit, restaurants, and other services including City Hall, Grand River Hospital, and the Kitchener Public Library. 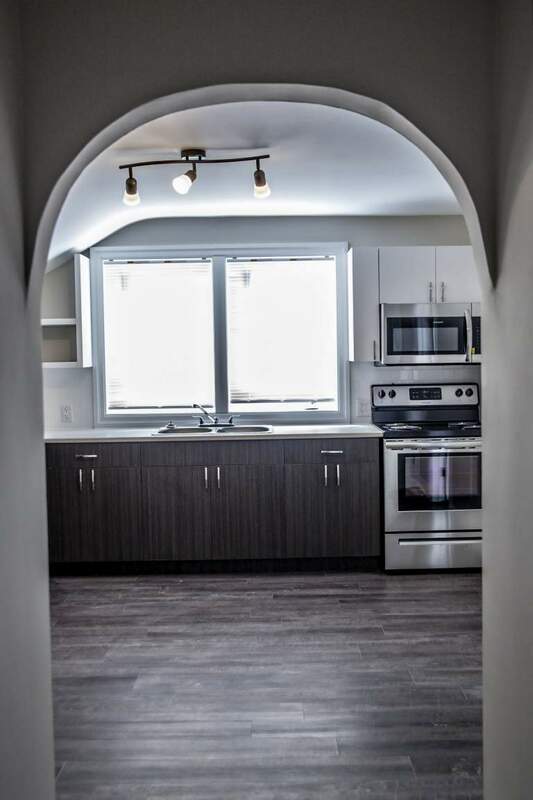 Downtown Kitchener is in the midst of an exciting revitalization, featuring a stylish mix of shops, cultural and entertainment uses. 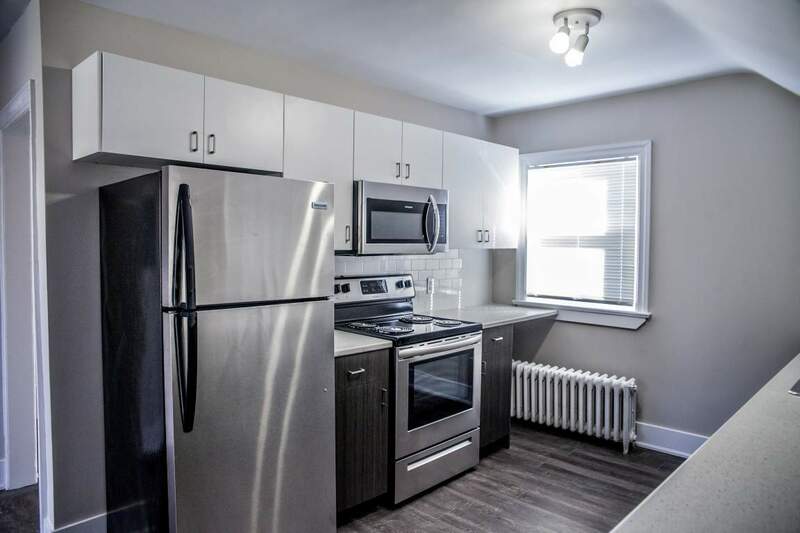 Neighbourhood attractions include the Farmers Market, Kitchener-Waterloo Art Gallery, Centre in the Square, and The Museum, as well as an abundance of parks and green spaces including Victoria Park and Civic Centre Park. The tech sector continues to grow in Canada's Silicon Valley, with Google, Shopify, and Thalmic Labs operating major offices in the Kitchener-Waterloo area. 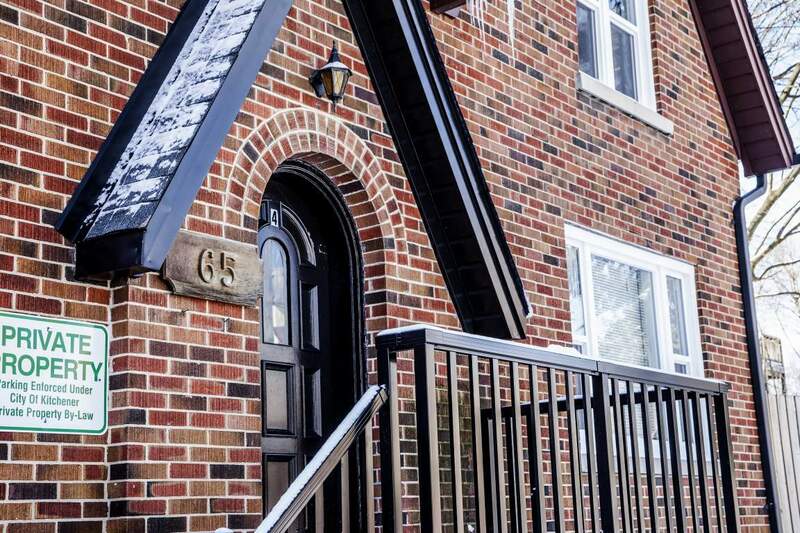 Weber and Victoria is also a convenient transportation hub, with access to the new LRT and Via Rail station. 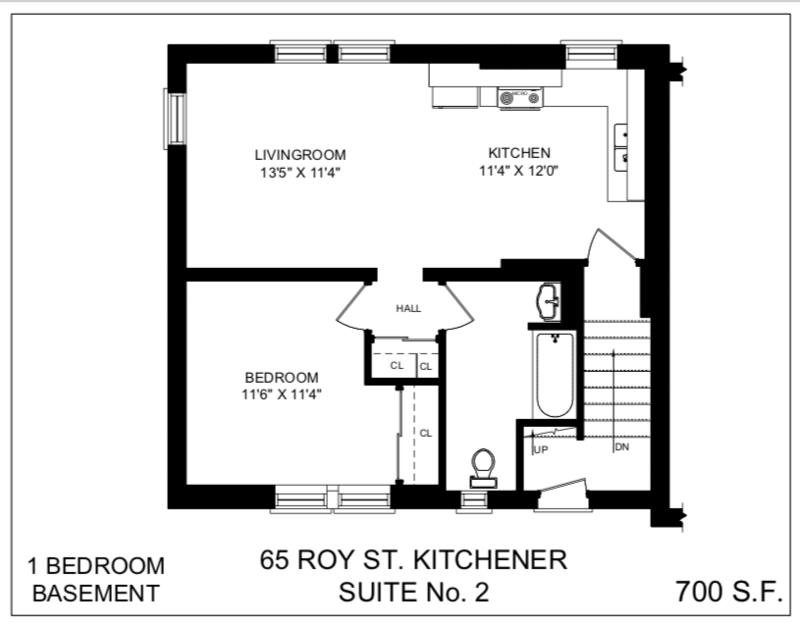 Below is a company we have partnered with to offer our tenants at 61 & 65 Roy Street discounted services.